It’s back! 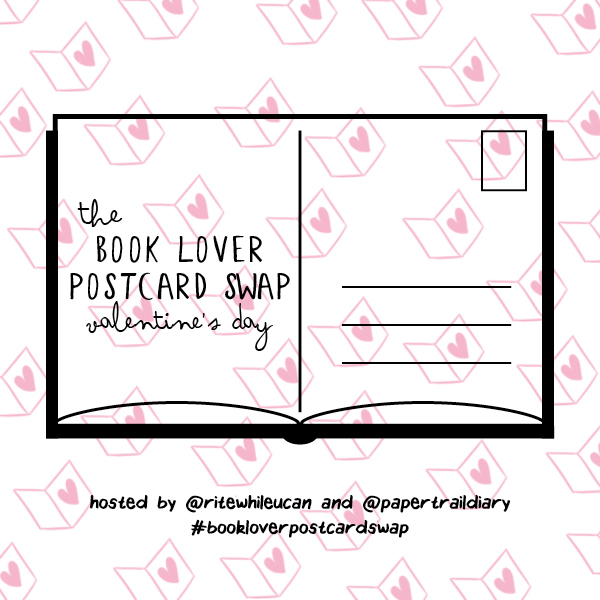 Barb and I took a little fall/winter snooze as we were busy with other things, but we’re back with everybody’s favourite round of the Book Lover Postcard Swap: Valentine’s! Swoon. Read on below for all the information and the form to sign up! Want to see some fantastic postcards people sent and received? Check out the hashtag #bookloverpostcardswap on Instagram!